Tom Rogic says Brendan Rodgers' determination to keep Celtic progressing is rubbing off on the players. The Celtic boss, who guided the club to an unprecedented double treble last season, said this week that "being comfortable is the enemy of progress". But Rogic is sure that will not happen while Rodgers is in charge. The midfielder told Sky Sports News: "That's how the manager works. He's challenging the players every day to become better, he certainly doesn't let anyone rest on what they may have achieved last season or the years before that. "He's intense to work under, he's always challenging the players to become better and better and I think that's a major part of our success over the past couple of years. 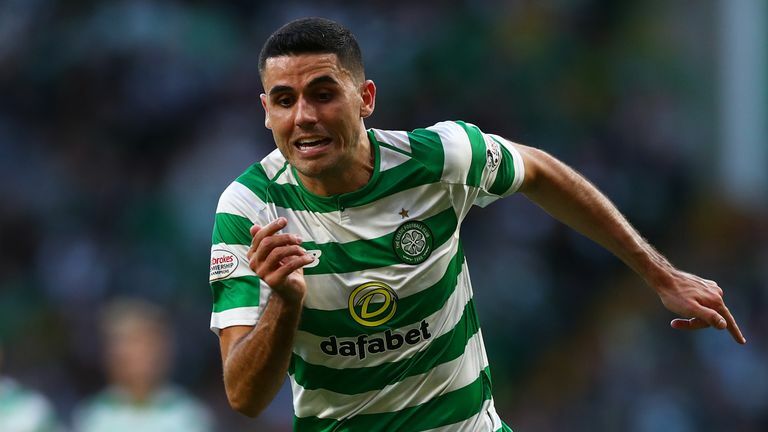 Rogic, who signed a new five-year contract before the Scottish Cup final, was asked to comment on Rodgers' suggestion that he will be finished as manager of Celtic if the club stop pushing to be better. "From the players point of view it is just to focus on playing," he added. "Outside of that it's not really for me to have an opinion. I'm happy with how things are, I'm happy with the manager day to day, we have a great squad and it's exciting for the start of the season." 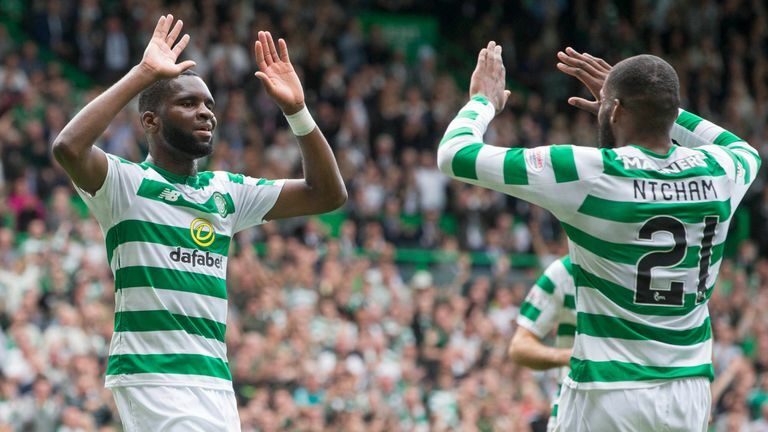 Celtic won their opening Scottish Premiership game of the season against Livingston 3-1 last weekend and go into Saturday's game against Hearts, live on Sky Sports, off the back of a 1-1 draw against AEK Athens in the first leg of their Europa League third-round qualifier. Rogic, who scored in the game against Livingston, went on: "It's important to start the season well and I think we did that last weekend. "Now it is just about carrying that on and building some momentum for the rest of the season."